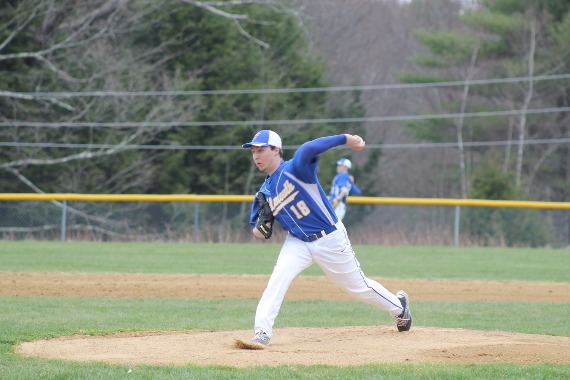 Friday was a day Cam Guarino will set aside for the scrapbook as Guarino threw a no-hitter in Yachtsmen's 14-0 victory over Poland. No Poland batter was able to locate Guarino's pitches during the game. Guarino threw a no-hitter, striking out nine batters and walking none while recording his momentous feat. He got Poland to ground out for the final out of the game. "Thank you to my coaches and thank you to my teammates for your plays in the field and your bats today! I couldn't do it without you!" said Cam Guarino. 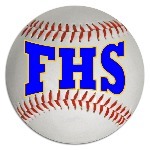 Falmouth's bats came to life in the first inning. Poland had no answer as Falmouth scored 11 runs. The Yachtsmen scored in the first on an RBI single by Reece Armitage, an RBI single by Colin Coyne, a two-run single by Jessie Melchiskey, an RBI single by Alex Witmore, an RBI single by Hogan Tracy, a two-run double by Connor Aube, a sacrifice fly by Tyler Gee, an RBI double by Armitage, and an RBI single by Colin Coyne. Aube, Colin Coyne, Armitage and Witmore helped lead Yachtsmen, Falmouth, Maine. They combined for seven hits and nine RBIs.